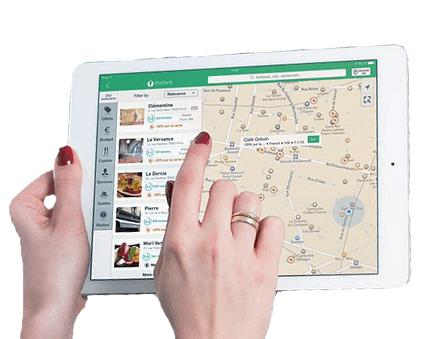 Grocery World is the trademarks of Obidua Technology Private Limited and its provides Grocery World which is a provider of online shopping facilities to the public at large. OBIDUA Private Limited is a company incorporated under the Companies Act, 2013 having its registered office at Flat No 6, ophera 1 Apollo DB City Indore Madhya Prdessh. Rule 3(1) of the Information Technology (Intermediary) Guidelines, 2011 is the statutory legislation governing the rules and these are in consonance of the same. These form part of the electronic record as per the Information Technology Act and its amending legislations and provisions. This record is generated by a computer system and thus does not require any physical or digital signature. The Company is not liable to inform the registered or non-registered users before or after making any amendments to the Terms and Conditions. 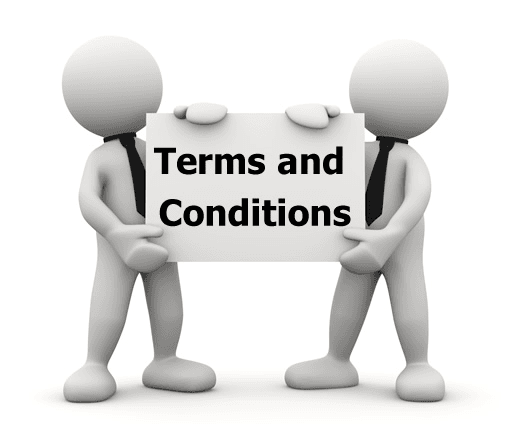 The revised version of the terms and conditions might or might not be available on the website instantly. The Company requires every user to accept the terms and conditions in a specified manner before proceeding onto the usage of the website and the mobile application of the Company. Also, the continuous usage of the website or the mobile application shall affirm the acceptance of the terms and conditions. Please read the terms and conditions enlisted below before you use the services of the website or the mobile application. Usage of materials, services and other information on the website legally signifies that you have accepted the terms and conditions of the website and the mobile application. This website is the sole and exclusive proprietary right of OBIDUA Pvt. Ltd. All the intellectual property with respect to the products, material, content, concept, photographs are duly protected by the relevant IPR laws and are exclusively owned by the company or its subsidiaries or associate companies only. The website is protected under the Copyright Act as applicable in India and also under the international convention to which India is a signatory and thus has worldwide protection under copyright laws in the concept, material, pictures and any other data available on this portal exclusively belongs to the company. The company’s name and works or its service marks/names are trademarks owned by the company. The user undertakes not to display/use the same in any manner without the written prior permission of the company. User is advised not to misuse any IP of the website, content or of the company in any manner whatsoever. Any misuse by the user shall be construed to be a malafide infringement and the company shall enforce its IP rights strictly against the user. Any reference to names, marks, products or services of third parties are merely advertisements or hyperlinks solely provided for the purposes of user friendly customer interface as per the requirements of the customer. They do not imply any company sponsorship, affiliation or recommendation between the company and such third party.